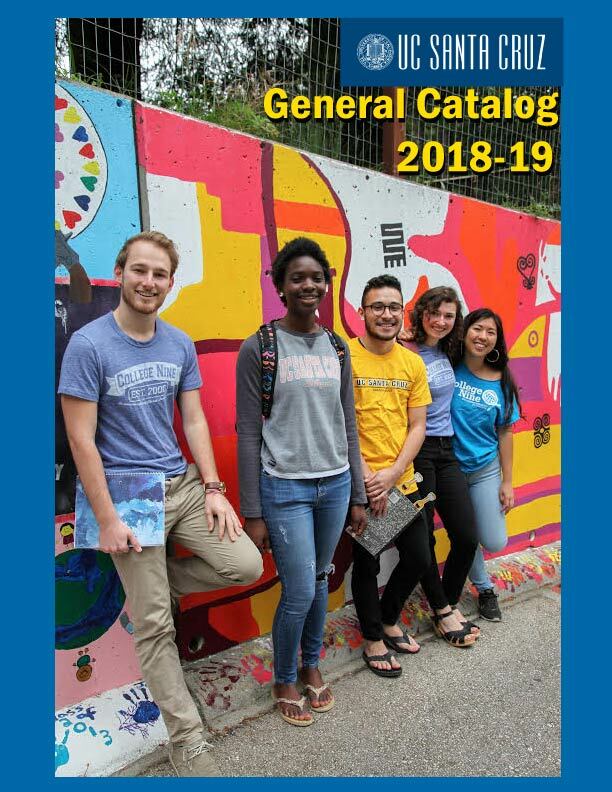 The UCSC General Catalog is no longer available in print. Past years' catalogs are archived online in pdf format beginning with the 2003-04 edition. Printed catalogs prior to 2003-2004 are available in the Office of the Registrar.